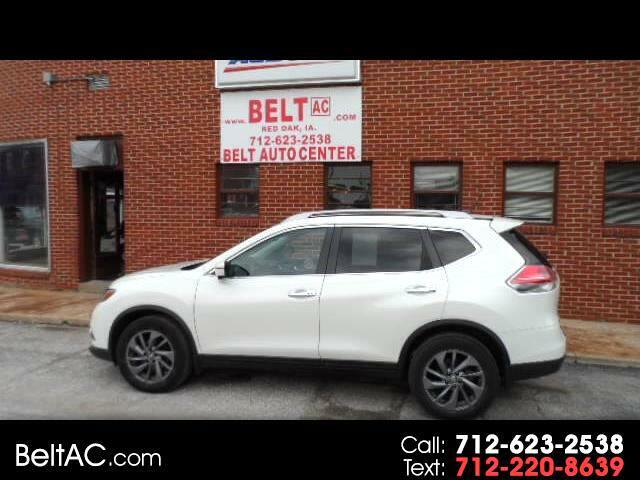 Used 2016 Nissan Rogue SL AWD for Sale in Red Oak IA 51566 R.K. Belt & Sons, Inc. This is a clean low mileage all wheel drive vehicle. Give us a call.